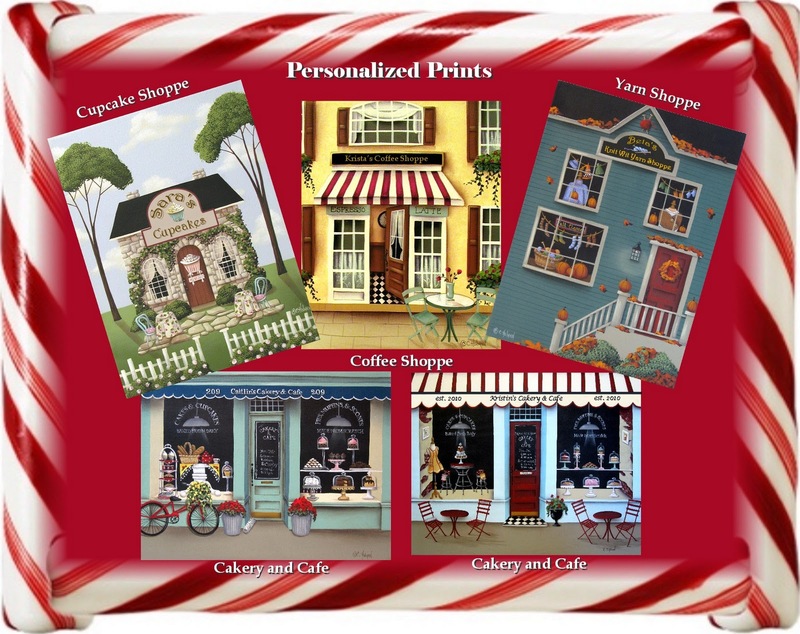 Catherine Holman Folk Art: Cyber Monday Sale!! This Monday, November 29th, all artwork and prints are 25% off in my Etsy Store. Simply use the coupon code C1AT2 when you make your purchase to receive 25% off. 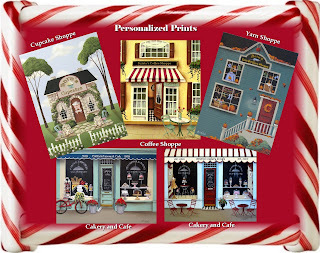 Personalized prints are not available through Fine Art America. Please use coupon code GYZGJX to receive your discount at this store. No coupon code necessary in my eBay Store. All prints are 25% off on Monday, November 29th. Hi Catherine, happy cyber Monday to ya. Can you believe Christmas is a month away?? It snuck up so fast on me. Hope your turkey day was wonderful. Hi Cathie, Hope you had a nice Thanksgiving ~ and now it's on to Christmas!